Boiler Engineer 4U LTD has a full complement of Gas Safe Registered engineers to take care of all your gas installation, maintenance and repair needs. We are fully equipped to deal with any job, no matter how big, or small, domestic or commercial, and can carry out emergency repairs 24/7 throughout London. Our comprehensive service covers all your gas needs. We are fully qualified and experienced in designing & installing new central heating systems, and can repair and maintain your existing systems. 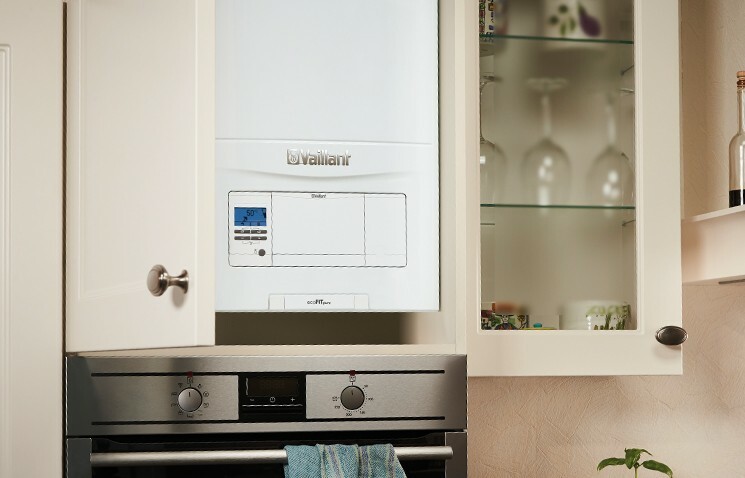 We have a comprehensive boiler service, carrying out diagnostic services and maintenance and installation. For more information, please see our dedicated boiler services page. The proffesional team at Boiler Engineer 4U LTD can install new cookers, or inspect and repair your existing appliance where necessary. Whether you are a landlord, a business owner, or have a domestic gas supply to your home, having a safe and compliant gas supply in your premises is of the utmost importance. We can provide affordable, dependable gas safety services for your home or business. It is crucial to detect and repair gas leaks as a matter of urgency. Our Gas Safe registered engineers can identify and fix any gas leaks. Both private & public landlords are legally obligated to provide an annual Gas Safety certificate to ensure the safety of your tenants. 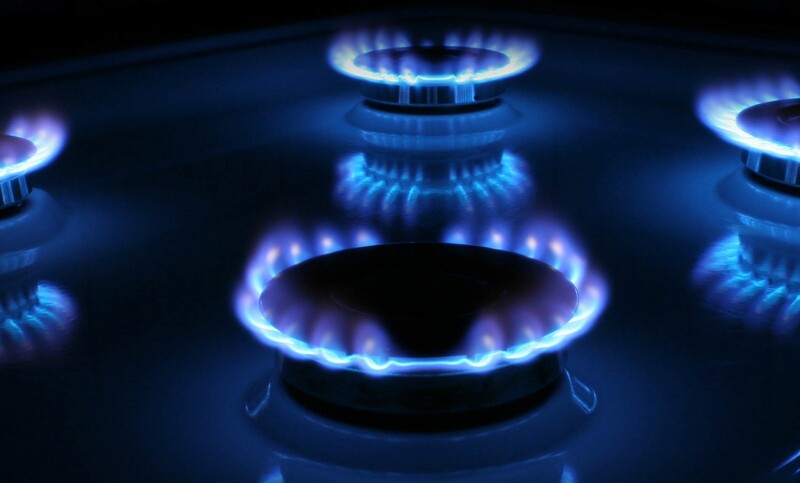 We can carry out emergency repairs of your gas appliances at any time, day or night. Please contact us to arrange a visit. Alongside installation of appliances, we can also inspect your existing appliances to ensure they are fully compliant with regulations. Whether you have an issue with your central heating installation or are concerned about the safety of an appliance, our emergency gas engineers are fully qualified to deal with any emergency issue. Our engineers cover the whole of London and are located throughout the borough to ensure a speedy response time.